Since our inception, we are highly instrumental in offering an outstanding quality 24W LED FLP Bulk Head Lights that is aesthetically designed using high grade parts and advanced technology by our professionals. The offered products are thoroughly tested on various parameters by our experts in order to ensure their efficiency and smooth operation. Moreover, clients can avail the offered lights from us at market leading prices. We hold expertise in manufacturing, wholesaling and supplying an exclusive range of 32W LED FLP Bulk Head Lights that is sourced from the reliable and certified vendors of the market. 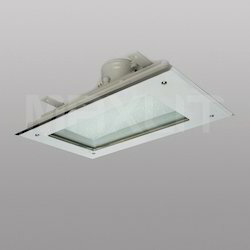 The offered light is available in different technical specifications as per the diverse needs of the clients. 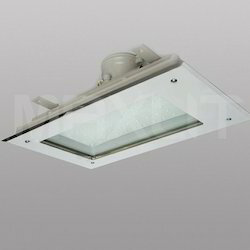 Designed in accordance with the international quality standards at our vendors' end, this light is available at the most competitive prices within given span of time. Looking for LED FLP Bulk Head Lights ?